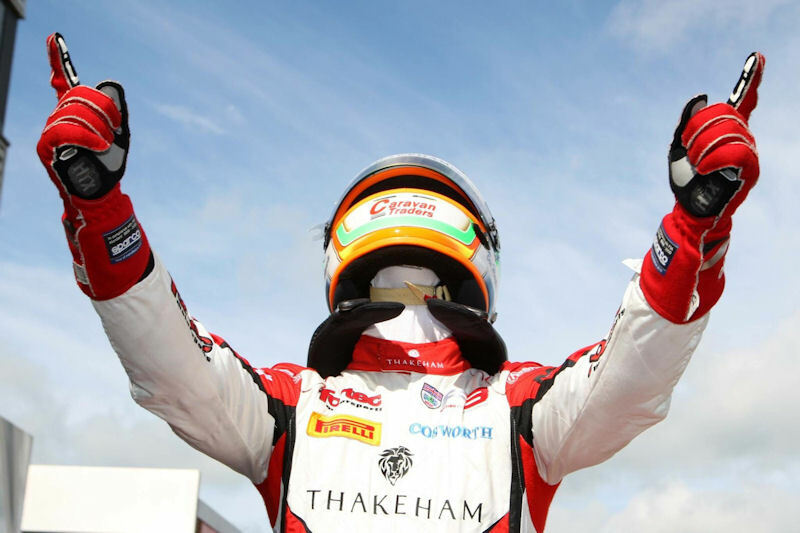 vRace 1 – Ben Hingeley claimed a dramatic victory in race one of the BRDC F3 championship at Spa Francorchamps. Hingeley started third on the grid, but passed Toby Sowery for the lead on lap three at the Bus Stop chicane. At the end of Kemmel straight into Les Combes, Ben was able to make use of the tow to draft past Ahmed. Ben then set about building a lead of two seconds. Race 2 – Race two ended not as Ben had hoped. After starting on 8th on reverse grid Ben got up to 6th by lap two but unfortunately ended up in the pits after having contact with Guilherme Samaia. Hingeley finished 16th but with a good lap time to start higher up on the grid in the next race and Samaia having a five place grid penalty for race 3.